Nottinghamshire boasts a wealth of basketball from Mini League through to the Sherwood Youth League and Senior National League and everything in between (BUCS, BCS, Maid Marian League, School Games, District Competitions – the list really is endless) and so in order to support all of this basketball we need people like YOU to get involved. 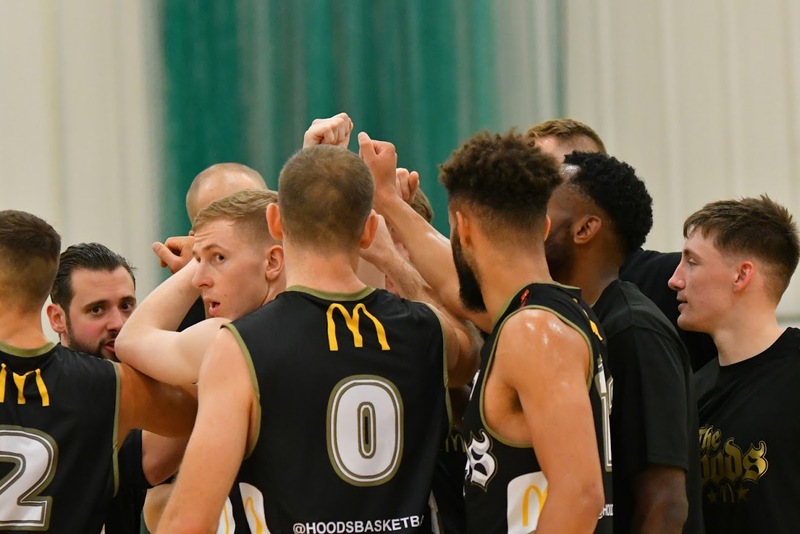 Coaches and officials are all integral cogs in the Notts Basketball machine who help to develop individuals, run teams, manage games and ensure that there are sufficient competitive outlets for people of all ages and abilities across the County. We are pleased to announce that the courses listed below are now available to book and pay for online. The first course is next month with the programme concluding in July. 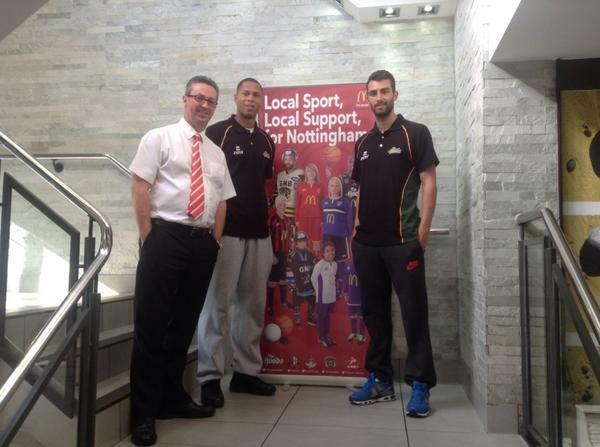 We have some great tutors leading on the courses and are excited to get even more people involved in Notts Basketball. Also includes a choice or Safeguarding & Protecting Children OR Emergency First Aid worth £20.00 – both essential in completing the qualification. Those who wish to progress to the Level 2 Coaching without a Level 1 will be required to demonstrate prior learning, knowledge, skills and experiences. The download to the right will need to be sent to Laura prior to booking to ensure you are eligible to attend. If you have any questions, please get in touch. Each of the courses will give you the knowledge required in order to perform at your desired level and can open many doors for progression in years to come. We anticipate that places will fill up quickly so please use the link to the right to book and pay today to avoid disappointment. See http://www.nottsbasketball.co.uk/index.php/news/archive/courses-2014-announced-book-and-pay-online-today/ for more details. 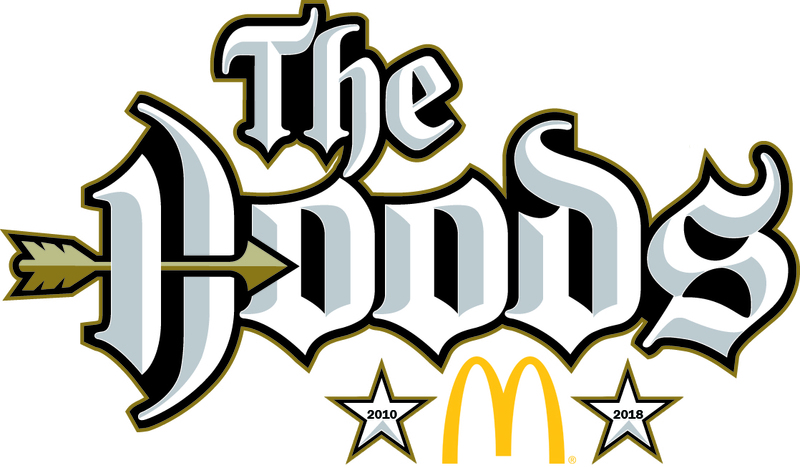 We are delighted to announce that McDonald’s will continue as the club’s title sponsor for the 2015-16 season. 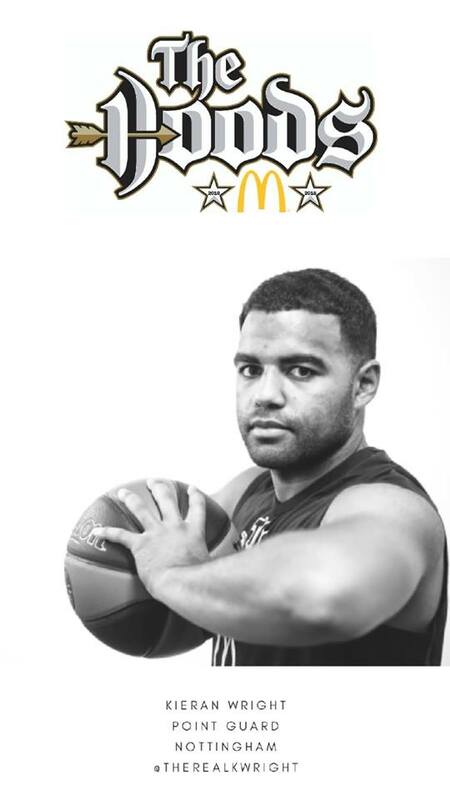 Catch up on all the weekend’s results below from your Nottingham McDonald’s Hoods.